The council is urging landlords of houses in multiple occupation (HMOs) to apply for a licence before new national legislation comes into force on Monday 1 October 2018. 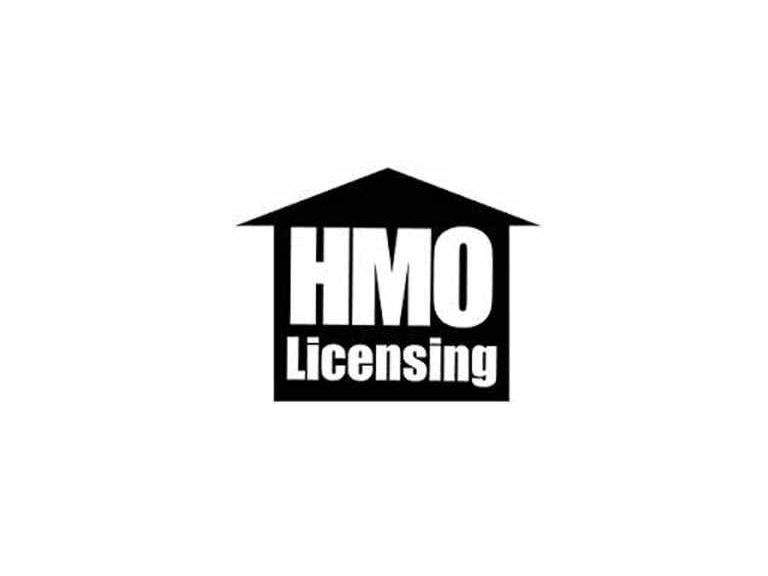 Currently, compulsory licensing only covers HMO properties of three storeys or more. However, the new regulations will cover all properties that are let to five or more occupants formed of more than one household. Councillor Barry Nash, Chairman of the Council's Community and Wellbeing Committee said “HMOs make a valuable contribution to local housing, as they offer a more economically accessible form of housing for many people on low or moderate incomes. “There are strict standards regarding licensed HMOs that landlords must follow, which are enforced by our environmental health team. “I urge landlords of HMOs to get in touch with the council as soon as possible, so licences can be granted well before the new law comes into effect”. Failure to hold the correct licence by 1 October will be a criminal offence.